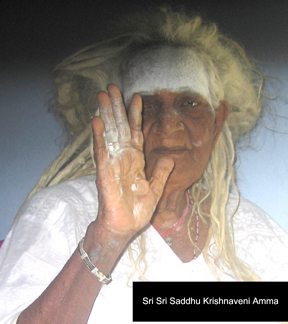 She has been in meditative solitude for over 6o years in Her cave, located in Pavannasam, South India. Amma needs no introduction to anyone who looks to the East for wisdom. 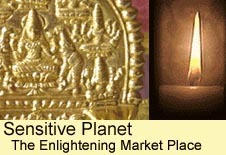 For those who seek the Divine in human embodiment as a guide Amma is the perfect master! Â â€˜Ammaâ€™ as she is known all over the world today, has inspired and started innumerable humanitarian services. She has earned international recognition for her outstanding contributions to the world community. She is recognized as an extraordinary spiritual leader by the United Nations and by the people all over the world. 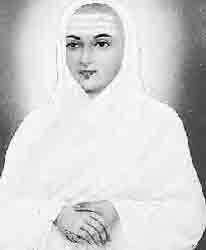 Amma woke up the childhood dream of Tapasyogi Kalathi Adiyen Aadi Nandhi, many years ago to now unfold as an inspired, shared vision. The vision of Ariven Community where passionate compassion is in action. 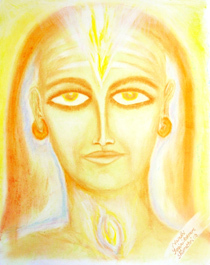 Nandhi is one of Amma’s many millions of awake giant babies. 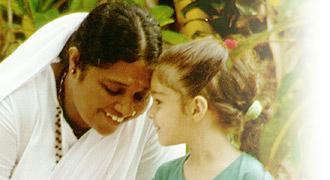 Amma’s hug as eternal love that allows us to do joyful work. Blessings of the sacred Oneness. 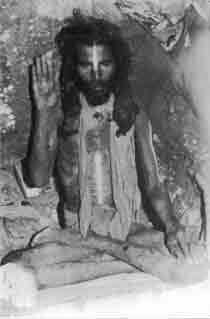 The mantra He chants is the secretive Siddhi Namah Sivaya- never recited outside the Siddhar circle. 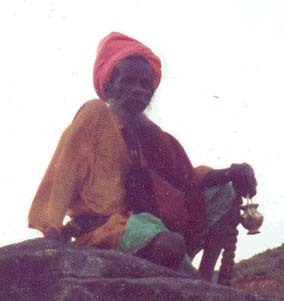 A Sage who carried no history. He lived in the forest most times. 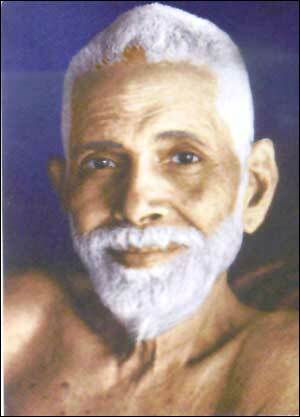 He was a realized master of higher consciousness knowing the science of siddha medicine. 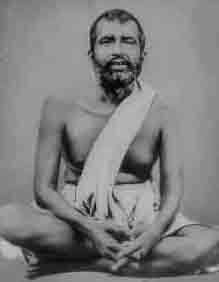 His talk was recorded on the Mahasivrathri evening. 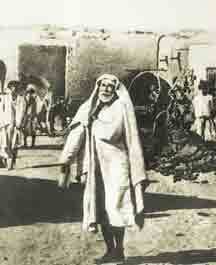 Absorb his wisdom and be blessed by his darshan. 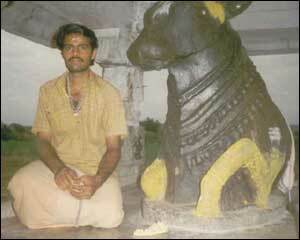 Siddhar Ayya completed His 18 years of tapas on the sacred Thiruvannamalai mountain. 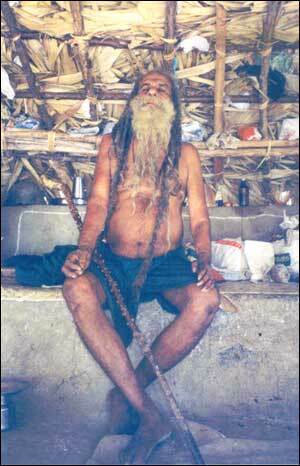 Currently, He is in solitude, meditating in his village near Kanyakumari. Autobiography of a Yogi by Paramahamsa Yogananda conveys an ancient blessing. The blessings of Maha Avatar Babaji as Presence is felt simply by reading this wonderful book that is an initiation itself. 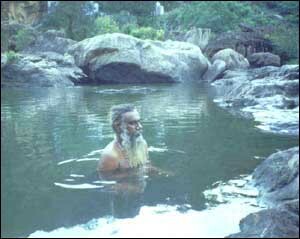 Tapasyogi Kalathi Adiyen Nandhi began his intense pilgrimages through caves and wilderness of South India after his death experience that was a Siva Siddhar initiation. 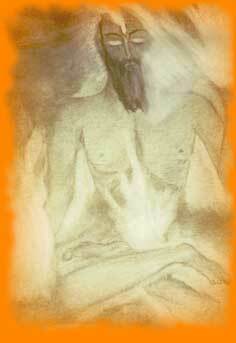 Awake to the inner fire, he meditated intensely on Babaji through many years. 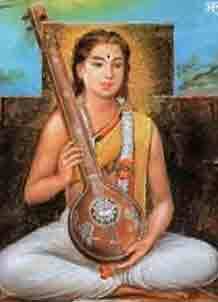 Gradually Babaji revealed Himself as the Ancient Guru to Gurus- Dakshinamurthy and as Lord Muruga, the Son of Source. 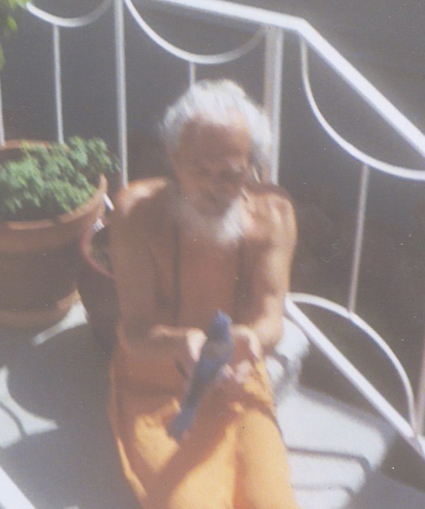 Nandhi felt Babaji as the inner most joy- “ananda”, the pure form of bliss. 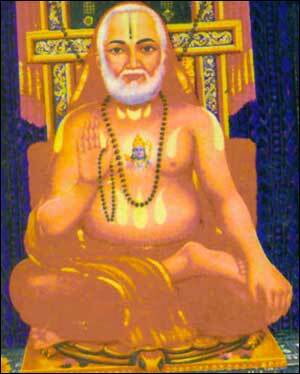 He is the Guru of all the Gurus,residing in samadhi in Adhi-Annamalai Temple in Thiruvannamalai. Adhi means ancient/ first/ primal. 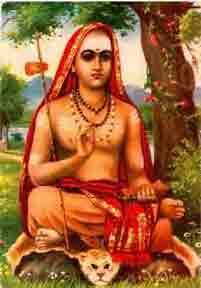 Nandhi was directed by the primal Gurus to seek His blessings mentioning that “He is the secret beyond wisdom. 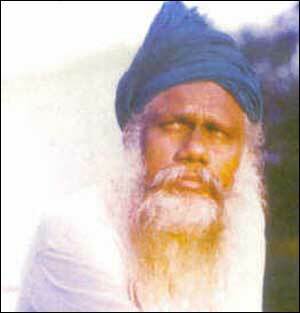 He is the Maha-Guru”.